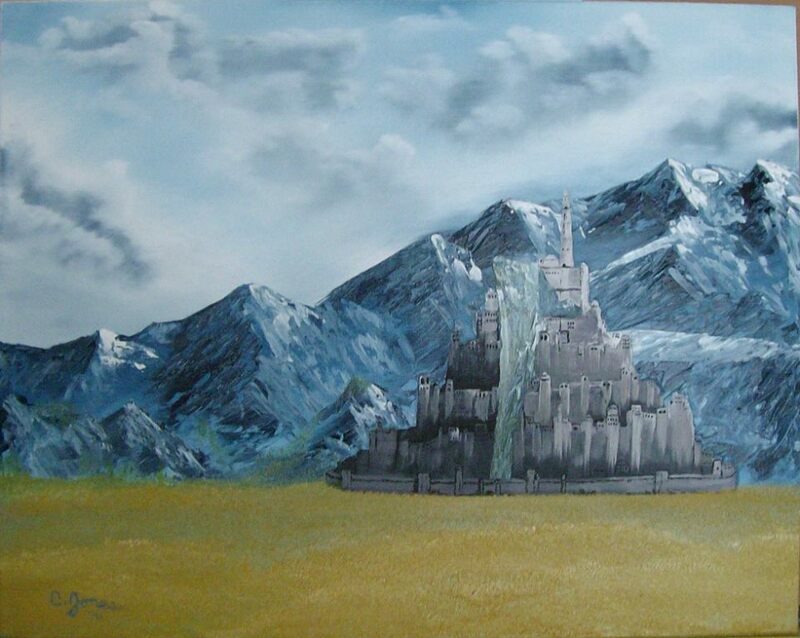 Welcome to the website of Minas Tirith! We are the Cambridge Tolkien Society, founded in 1983 “to further interest in the life and works of Professor Tolkien”. Artwork by Cody Jones. Reproduced by kind permission. We are an independent society affiliated with the Tolkien Society as its Cambridge smial, and with Cambridge University as a university society. In general we meet weekly during university terms, running a range of discussion sessions, games evenings, and social events about various aspects of J.R.R. Tolkien's work. We also publish a journal, Anor, which accepts internal and external submissions of a range of scholarly studies and thoughts on Tolkien's work as well as doubling up as the society's magazine with various more humorous contributions from current members.